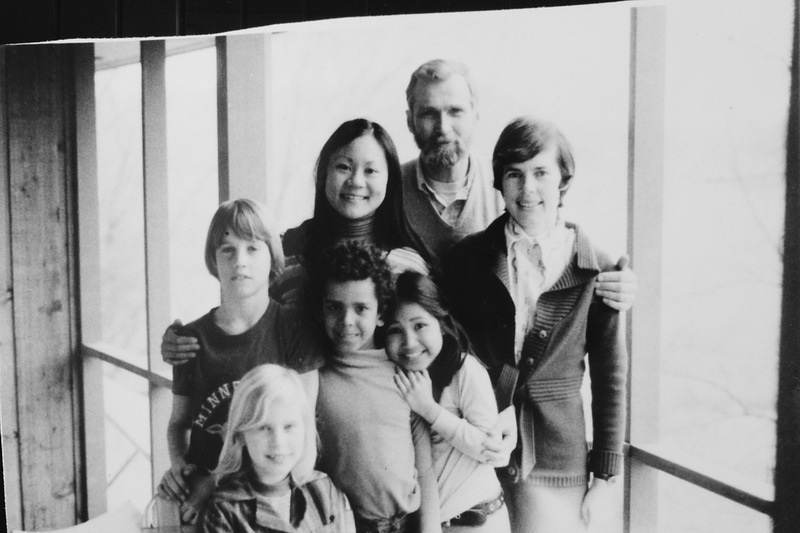 Please help reunite an American immigrant adoptee with her Lao family. She is currently living in Burnsville, Minnesota. 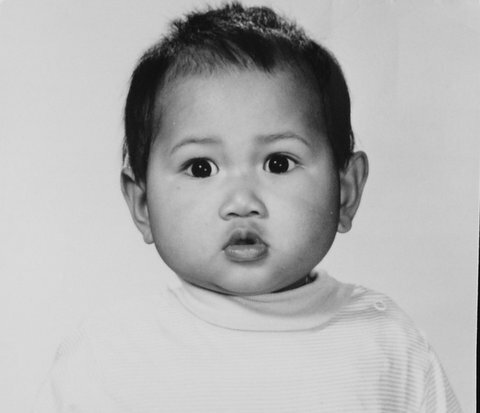 I was adopted by an American family when I was approximately 6 months old, but no birth record is available. My pediatrician, Dr. Karen Olness, is my adoptive mother. Her husband, Hakon Torjesen, was a diplomat working at the Lao Embassy at the time of my adoption in 1968. I was too young to have any memories of my time in Laos. We had to leave Laos in 1969 due to the raising political conflicts. 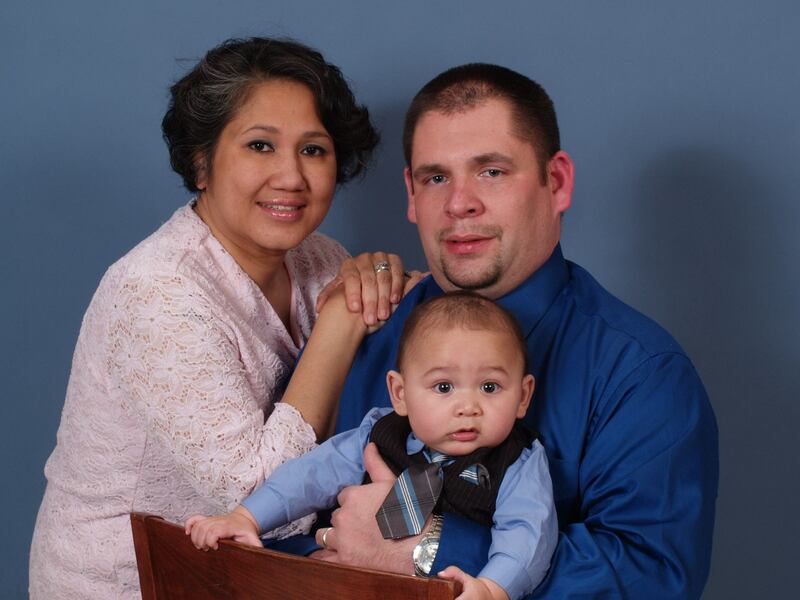 For the safety of our family, Hakon was relocated to the US Embassy in Nairobi, Kenya, East Africa. We lived there for the first three years of my life until 1971. When we moved to Washington, D.C. Karen got a job at Georgetown University as a Medical Director. We moved to Great Falls, Virginia until I was approximately six years old, then moved again to Eden Prairie, Minnesota in 1974. My childhood was a difficult experience. I went to schools with mostly middle class Caucasians and did not fit in. When I finally met other Laotian students, they could not relate to me because I did not speak any Lao. I graduated from South High School in Minneapolis, MN, Class of 1987. I joined the US Navy shortly afterwards and went to Orlando, Florida for Basic Training, but I got a medical discharge before I could complete it. I met my husband, David Malone, in 2005. We currently attend the Church of the Risen Savior in Burnsville, MN. David is a member of the Sons of the American Legion in Savage, MN. We have three small boys. I received my name from Her Highness, Princess Moune Souvanna Phouma. She stated that if she ever was to have a daughter, she would name her “Malika”, which I understand means “Royal Flower”. Mollie is my American nickname and I only use my given name for legal purposes. Apparently it is claimed that Princess Moune never gave birth to any children, but later adopted her niece, Dara Souvanna Phouma-Steglitz. She and her husband Perry Steglitz were good friends with my adoptive parents in Laos and our families remained in contact for many years afterwards. 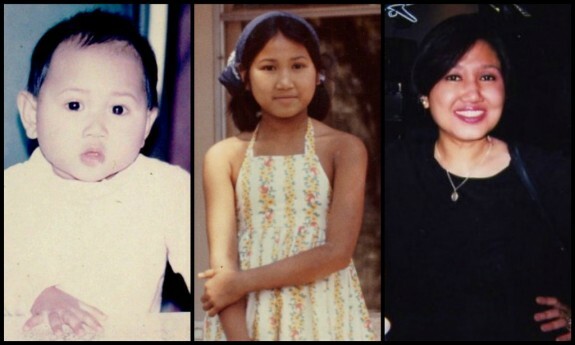 I hope to find more clues about my birth parents by traveling back to Laos. I have thought about returning to Laos all my life, but have not had the funds travel. I am hoping to return to Laos for the first time next year, in 2013. I will be accompanied by my husband and my youngest son. My husband is a Transit Bus Operator and I am a housewife, so we live on a very humble means of income. I was raised, of course, in an English speaking family and do not speak, read or write Lao. I do hope to learn as soon as possible. It has been my lifelong dream to reunite with my birth family. I have no fears or concerns about meeting them. These people are my bloodline and I believe the spirit of all my ancestors have longed for my return to my heritage and to continue to be proud of our family history. Even if I am unable to connect with my biological family, I hope to move back to Laos permanently, to at least live my life where I believe I was originally was intended to live. My husband is 100% supportive of me returning to Laos. He is willing to become an expat and permanently live in Laos just for me! I will be a peace knowing that I am in the land of my ancestors and will raise my children to be proud of our Lao heritage. 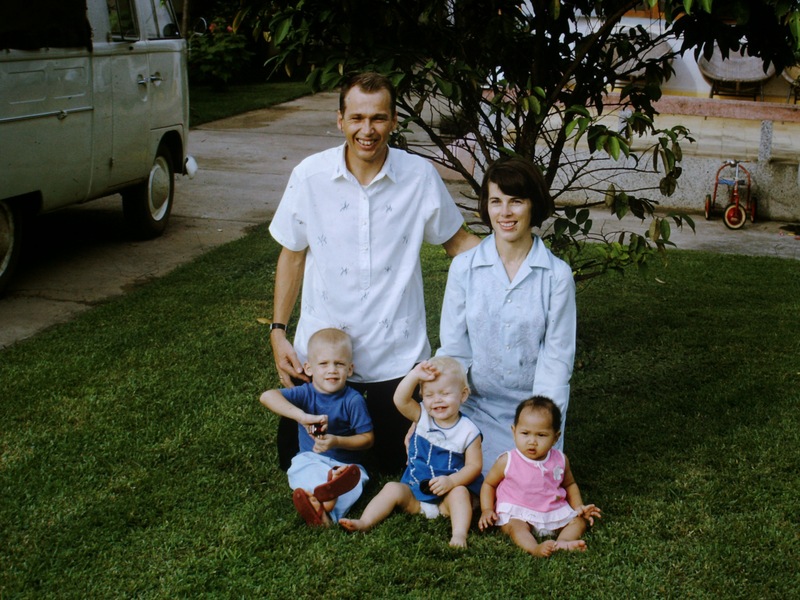 “I first saw Mollie when I was working as a pediatrician at a Vientiane Hospital in 1968. I was making morning pediatric rounds and came across a healthy looking infant who appeared to be about 3 months old. The baby smiled at me. I asked the nurses why she was in the hospital. They explained that she was brought in to protect her from a chicken pox outbreak at the orphanage. I continued to visit Mollie when she was returned to the orphanage. The caregivers had given her the name Mutita. Each time I went to visit, I saw that her health was failing and that she was not gaining weight. Care of infants in the orphanage was poor. 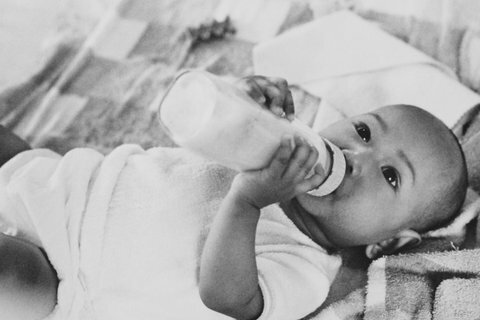 I observed that most infants brought to the orphanage at less than a year of age did not survive. We wanted to adopt Mollie right away, but the adoption process was long and complicated. By the time we finally took her home with us, she was about 7-9 months old, but I can’t be sure of her age. She was severely malnourished and very weak. Her official records indicate her birth date to be January 10, 1968, but we do not know if this is her actual birthday. “The orphanage, known as the That Khao orphanage, is no longer there. The orphanage building was used as a police barracks. We have no information about Mollie’s birth parents, but we are pretty certain she is from the Lao ethnic group. A few years ago when I was in Laos, I met the woman who had been director of the orphanage at the time of Mollie’s adoption, Madame Sounthone. She confirmed to me again that she had no information about Mollie’s parents. I don’t know Madame Sounthone’s last name (last names are rarely used in Laos), but I do know that she currently lives in France. “After leaving Laos, our entire family returned to South East Asia in 1980 to volunteer at the Refugee Camp in Nong Khai, Thailand. We were there for six months, providing medical assistance to families coming in from Laos. My husband also taught basic English. We found many families there whom we had known in Vientiane. Mollie was 12 years old and she volunteered in the children’s day care center. It was a chaotic time, and it was not possible for us to visit Laos at that time. Mollie accompanied us to Thailand in 2005 where I was teaching in Bangkok. We tried to keep our family involved in the Lao community in the US . We continued friendships with Lao families whom we knew in the refugee camp, and we also attended festivals and traditional gatherings. We continue to recruit doctors to travel to Laos. They volunteer their time and provide medical training through Health Frontiers, a non-profit organization we started with family, friends and colleagues. “It would be wonderful if Mollie could find her Lao birth parents. I have a great deal of admiration for the Lao people”.